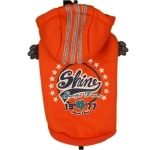 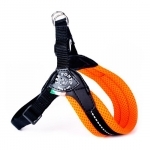 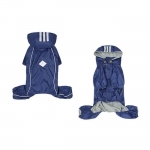 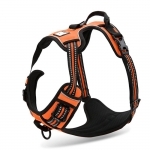 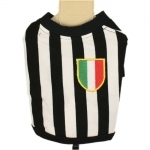 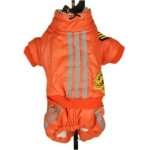 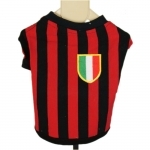 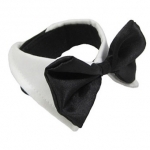 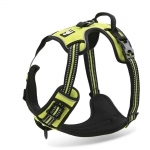 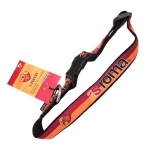 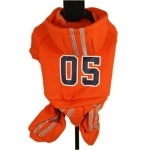 Here you can see our great selection of fashion clothings for dogs, coming directly from our store in Rome, Italy. 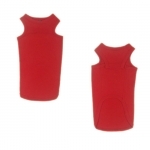 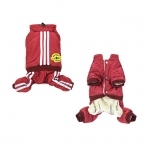 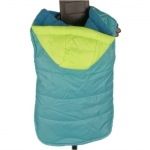 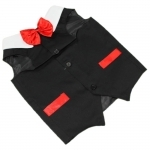 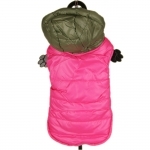 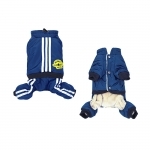 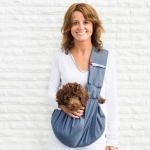 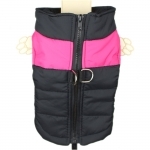 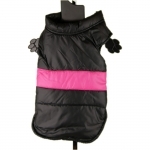 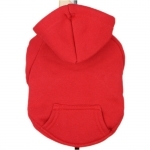 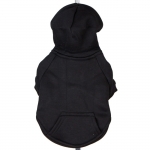 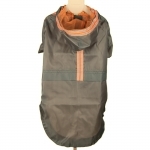 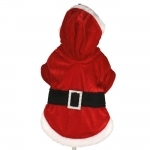 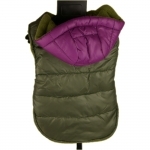 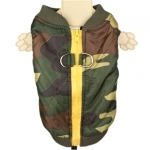 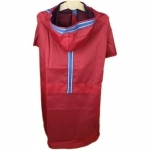 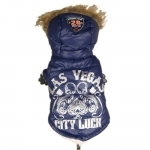 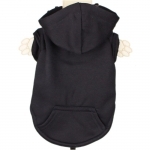 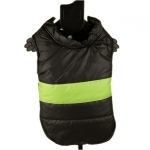 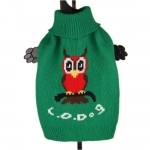 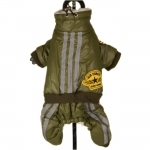 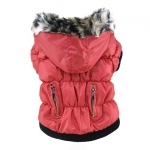 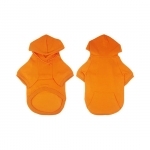 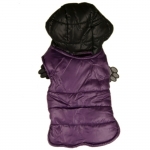 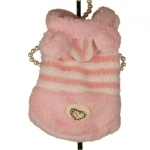 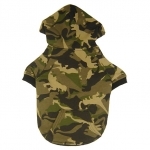 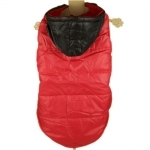 See our large variety of dog coats, dog jackets, ranicoats, T-shirts and dresses for our lovely friends. 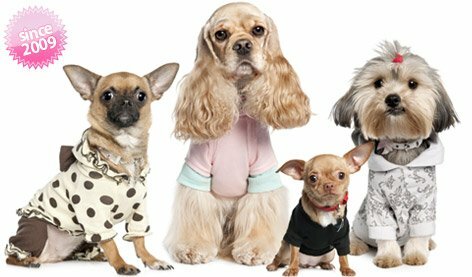 Our website is updated almost daily. 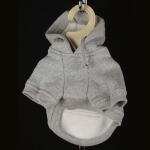 Come back soon to see our new products!